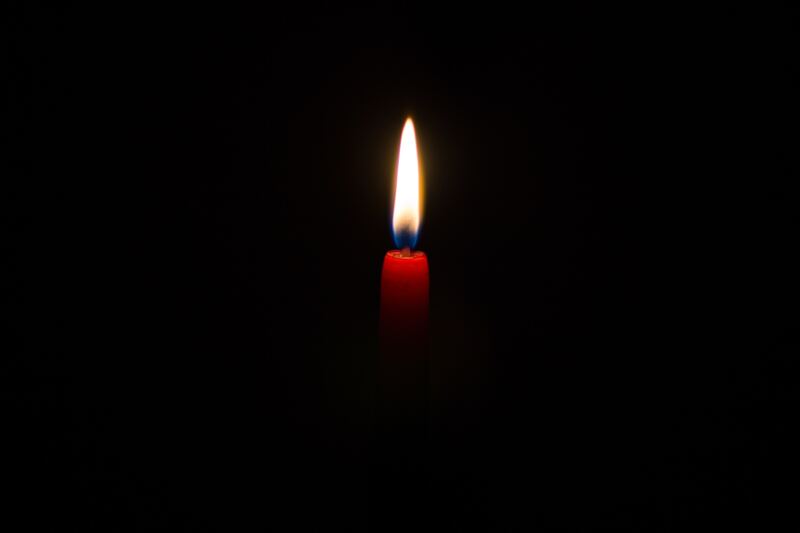 Howard Leicht, age 82, would have been 83 on February 11, of Wanaque NJ formerly of Pine Brook NJ, passed away peacefully early Monday morning February 4, 2019. Beloved husband of Arlene Barbara (nee Dorfman) Leicht for 59 years. Devoted father of Leonard Leicht and his wife Wendi, Gail Leicht and her husband Leonard Ruvolo, and Sheila Kirsch and her husband Michael. Proud grandfather of Alexander, Sydney, Casey, and Jenna. Dear brother of Yvette Levine and her husband Jack. Also survived by several loving nieces and nephews. Prior to his retirement Howard was the owner of Jomar Coffee Service, in Pine Brook. Howard was a member of the Pine Brook Jewish Center since 1971, was past president of the Paterson Tennis Club in Elmwood Park, and was active in the Wanaque Reserve community. Services will be 11 am Wednesday February 6, 2019 @ Louis Suburban Chapel, 13-01 Broadway (Route 4 West), Fair Lawn, NJ. Burial to follow at Cedar Park Cemetery, Paramus, NJ. Memorial donations in memory of Howard Leicht may be made to FORCE facingourrrisk.org.